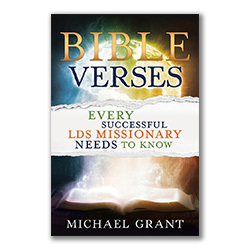 I used to work with an older gentleman who read every gospel book available. 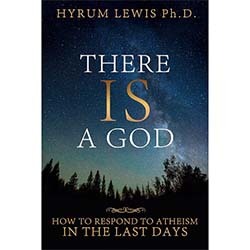 He told me that if he could only ever read one book, it would be this one. 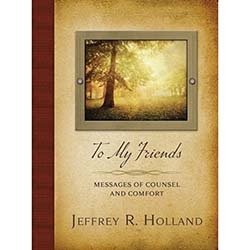 I read it as well and it truly touched my heart. It is powerful and inspiring in so many ways. 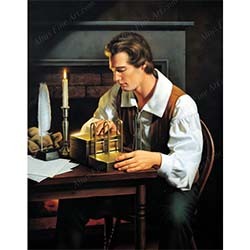 Our earliest scripture tells the story of those who thought they could build a structure high enough to get to heaven, and of the consequences of that mistaken belief. In contrast, the prophet Jacob dreamed of a ladder sent down from heaven by God, with rungs—steps—that we could ascend to return to Him. 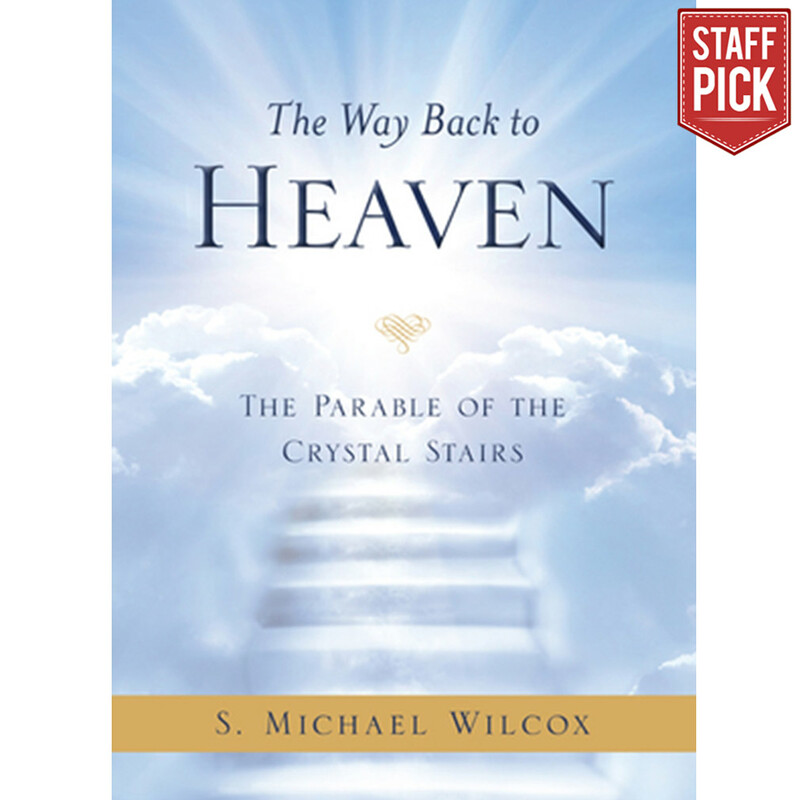 In The Way Back to Heaven: The Parable of the Crystal Stairs, award-winning author S. Michael Wilcox helps us discern the "stairs of man" from the "stairs of God." 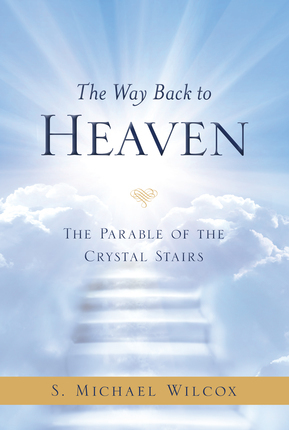 Using the metaphor of a beautiful crystal stairway, he shows us the difference between a focus on "being and becoming" and "believing and doing" in our life's journey. 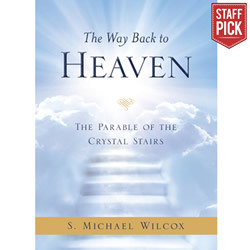 While we may think we know the steps we'll need to take, the author suggests some unexpected—even counterintuitive—yet essential stairs each of us will encounter as we make our way back to our Father in Heaven.